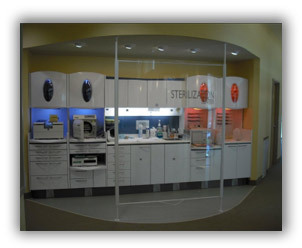 Nothing in our practice has higher priority than safety and infection control. 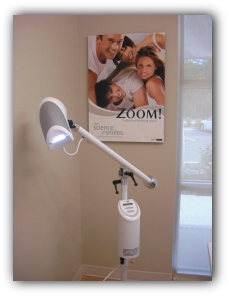 ZOOM® is the latest and most effective way to instantly get those white teeth you’ve always wanted. 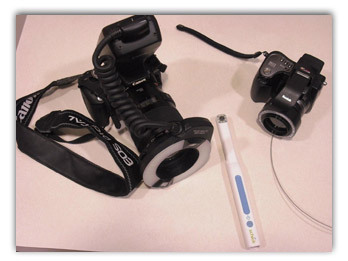 Learn more about the power of Zoom Whitening. Smoother and quieter handpieces are now the paradigm in handpiece instrumentation. Although used in Europe for more than 20 years, electric handpieces are still rather new to the U.S. However, an increasing number of U.S. dentists are considering this shift in technology, and with good reason. 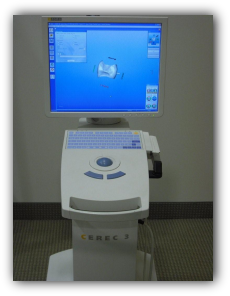 CEREC AC provides a high quality, long lasting restoration which matches the look and feel of natural teeth. The crisp detail of the Bluecam digital impression makes a very high precision fitting crown/onlay, Studies show that CEREC restorations last as long as Gold restorations (long the industry standard for quality and longevity. 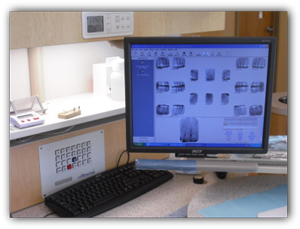 With CEREC technology, you can get a porcelain crown in just one visit! 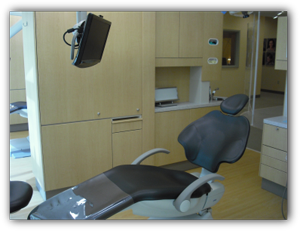 Our state-of-the-art digital x-ray uses 90% less radiation and allows greater clarity on your images. 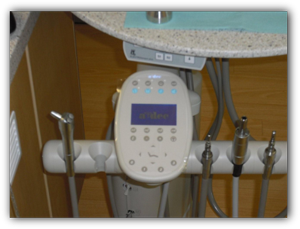 Our advanced dental technology includes painless intraoral photography, which captures detailed images of the inside of your mouth, and then displays the images so you can see exactly what our dentists see.